Cuyamaca College student Iveth Estrada Reyes was honored at the March 26 Cesar E. Chavez Community Breakfast in Downtown San Diego with the top prize in a community college essay competition – a $1,000 scholarship and a new laptop computer. 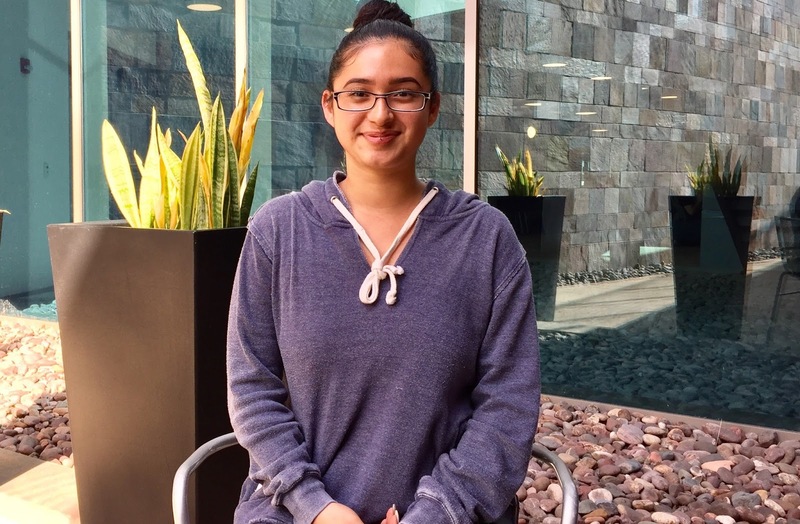 Fellow Cuyamaca College student Likaa Mohamad took Honorable Mention in the essay competition; Estrada and Mohamad were the only two community college students who were honored. Following last year’s successful debut that drew some 400 music fans and raised thousands of dollars for student scholarships, Grossmont College’s “Salsa Under the Stars” returns Friday, April 13, to the Main Quad. Complete with free dance lessons at 5:30 p.m., the music department’s sole outdoor concert event of the year showcases the hip-swaying jazz and salsa sounds of music instructor and internationally known salsa bandleader, composer and recording artist Manny Cepeda. The Cuyamaca College Ornamental Horticulture program is turning heads after yet another standout performance at the National Collegiate Landscape Competition. Nine students took part in the 42nd annual event, and their average score topped the average scores for students at any of the 62 colleges and universities taking part in the competition at Alamance Community College in North Carolina. Competing against major institutions such as Brigham Young University, Virginia Tech and the University of Georgia, Cuyamaca College was the only school with three students finishing among the top 25 in total points. 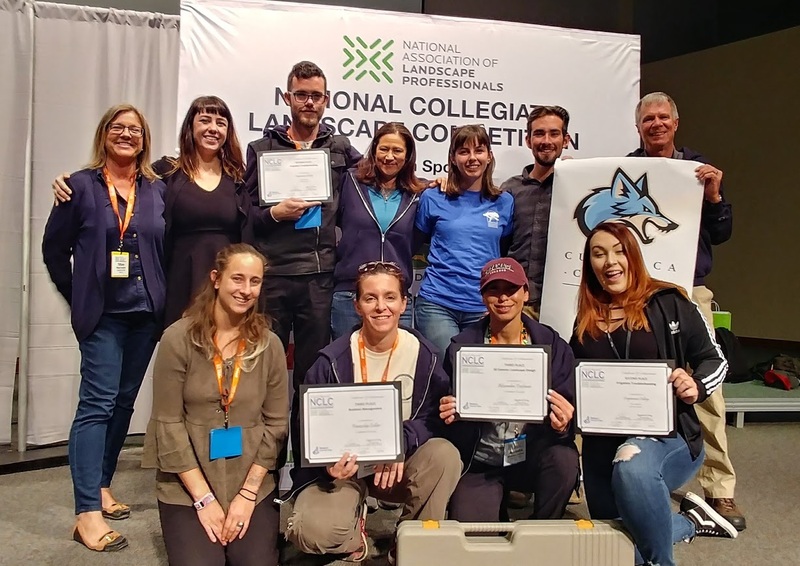 Cuyamaca placed fifth overall nationally among the community colleges taking part in the competition. It finished ahead of numerous large universities, including Iowa State, Auburn, and Illinois State. 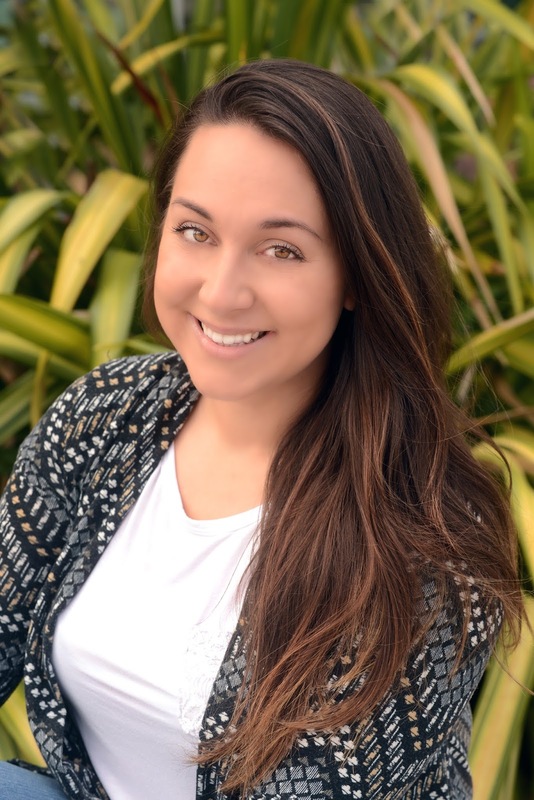 Debbie Oliveira moved from Brazil to pursue her dream of launching a career in engineering. Thanks to Grossmont College, the honors student is steadily moving in that direction. Oliveira has found her journey to Grossmont College rewarding in more ways than one. The president of the campus chapter of Phi Theta Kappa, she was recently awarded a $1,000 scholarship by the Foundation for Grossmont & Cuyamaca Colleges. Those her know her say Oliveira is deserving of the recognition. From his own experience as a community college student to his time as president of Cuyamaca College, Sam Ciccati knows firsthand the transformative value of education. Through his $1 million gift to the Grossmont-Cuyamaca Community College District announced Tuesday night, scholarships and assistance will be offered to Cuyamaca College students for years to come. The gift, the largest ever received by the East County college district, was announced at the district’s Governing Board meeting. The agreement calls for Ciccati to fund the donation over 10 years, creating an endowment that will allow the college to receive the money in perpetuity. 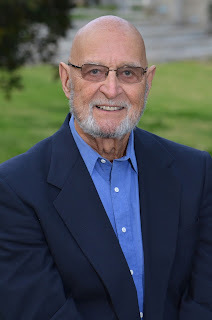 In recognition of the gift, the performing arts center at Cuyamaca College will be known as the Samuel M. Ciccati Performing Arts Center, and the theater will be called the Samuel M. Ciccati Theatre. The formal unveiling of the new name will be held at an event next fall during Cuyamaca College’s 40th anniversary celebration. District Chancellor Cindy L. Miles noted that Ciccati’s gift will complement the college district’s effort to open the doors to higher education for more students through the Grossmont & Cuyamaca College Promise scholarship, which will offer a free year of college to first-time, full-time students beginning this fall. 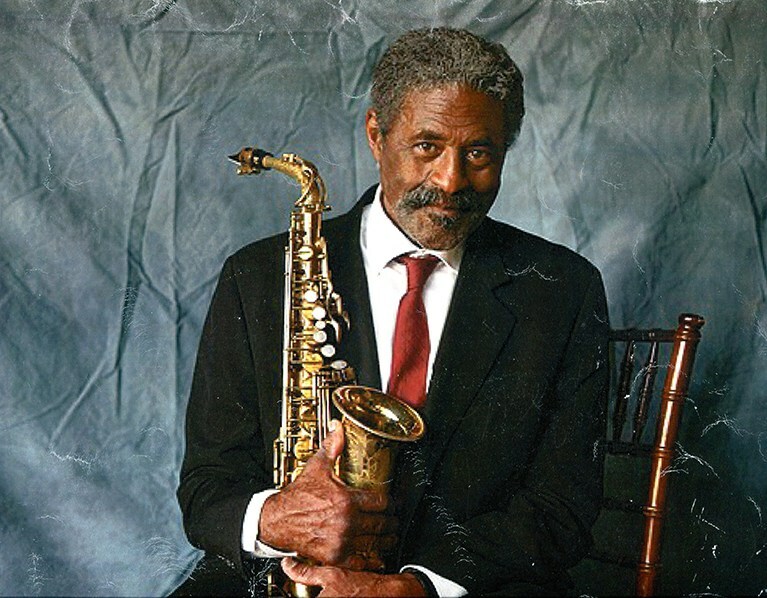 Here’s music to the ears of jazz fans: legendary jazz saxophonist Charles McPherson will give a free talk and music demonstration April 5 at Cuyamaca College. 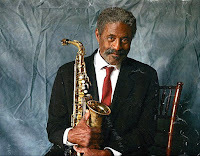 “Conversations with a Legend: Charles McPherson,” organized by communication instructor Lindy Brazil as part of her class, “Arts and Culture in San Diego,” is set for 11:30 a.m.-12:50 p.m. Thursday, April 5, in Cuyamaca College’s Digital Theater, Room B-101. The event is open to the public. Three instructors from Grossmont and Cuyamaca colleges and an administrator from the East County community college district are recipients of a national award recognizing community college teaching and leadership. Biology professor Michael Golden and German instructor Astrid Ronke of Grossmont College; math department chair Tammi Marshall of Cuyamaca College, and Associate Vice Chancellor Chris Tarman with the district office will be presented the John and Suanne Roueche Excellence Awards March 21 at the Innovations 2018 conference in National Harbor, Maryland. The award is from the League for Innovation in the Community College, a consortium of nearly 500 community colleges and their districts worldwide. Launched in 2012, the award is named after two visionary community college leaders. Grossmont College student Uhmbaya Laury is more than a survivor. Coming of age as the crack epidemic began ripping through her Southeast San Diego neighborhood in the 1980s, Laury watched helplessly as the powerfully addictive drug transformed friends and family alike into a shell of their former selves. 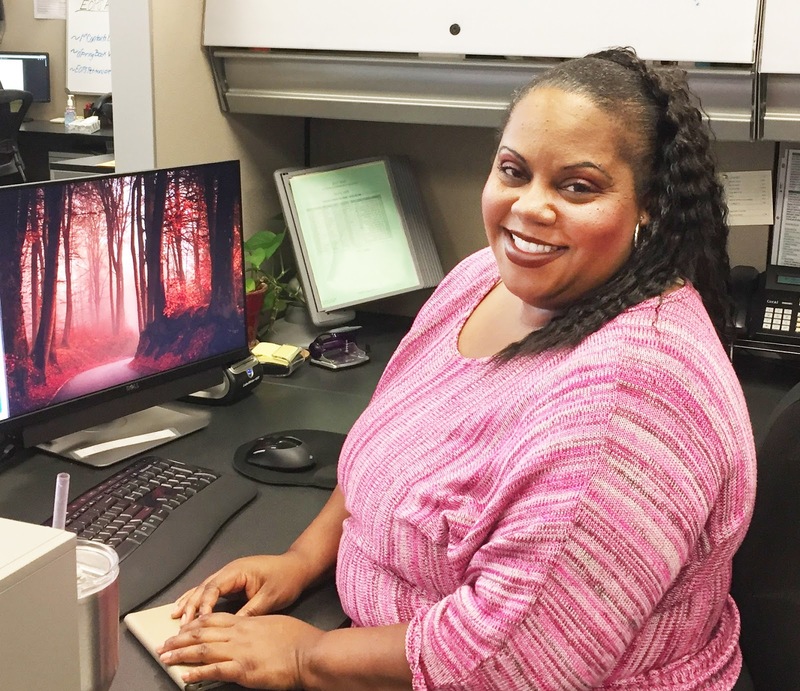 Determined to steer clear of the narcotic, Laury remained hopeful that her situation would improve – even while being forced to move 14 times in a seven-year period as her crack-addicted mother was evicted from home after home. Now Laury, who is helping other students through her job at the Grossmont College CalWORKS office, is telling her story through her new book, Why My Cup? How I Overcame Growing Up in a Crack House. She’s also on her way toward earning an associate degree in child development en route to a bachelor’s degree in social work or psychology.